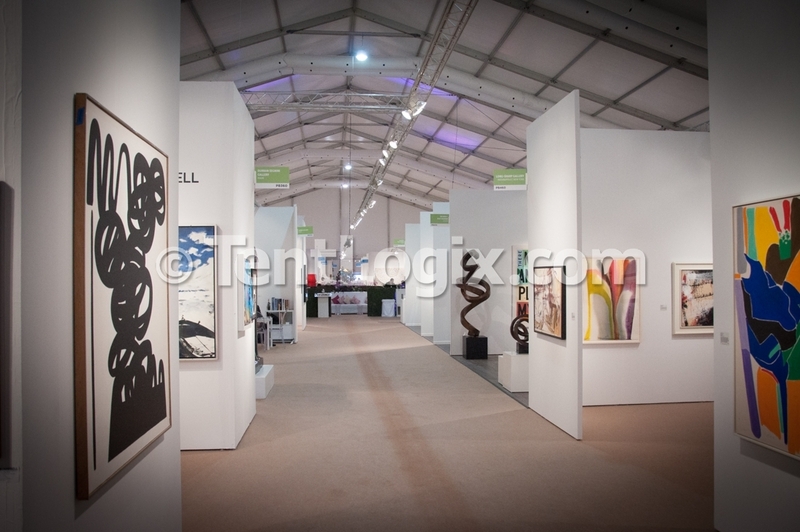 TentLogix was proud to provide climate-controlled tenting & flooring for the Palm Beach Modern + Contemporary (PBM+C) art fair. 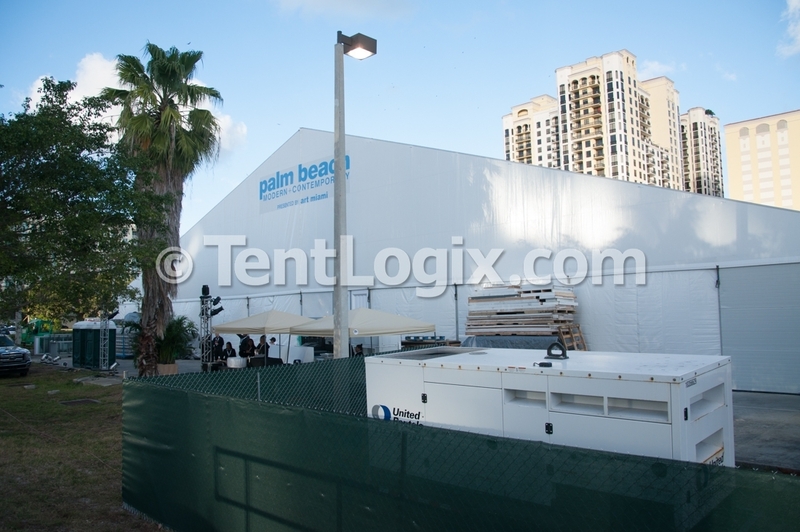 This 50m x 70m Losberger clearspan structure made a perfect temporary venue to host the Palm Beach Modern + Contemporary (PBM+C) art fair, presented by Art Miami LLC and sponsored by the City of West Palm Beach. 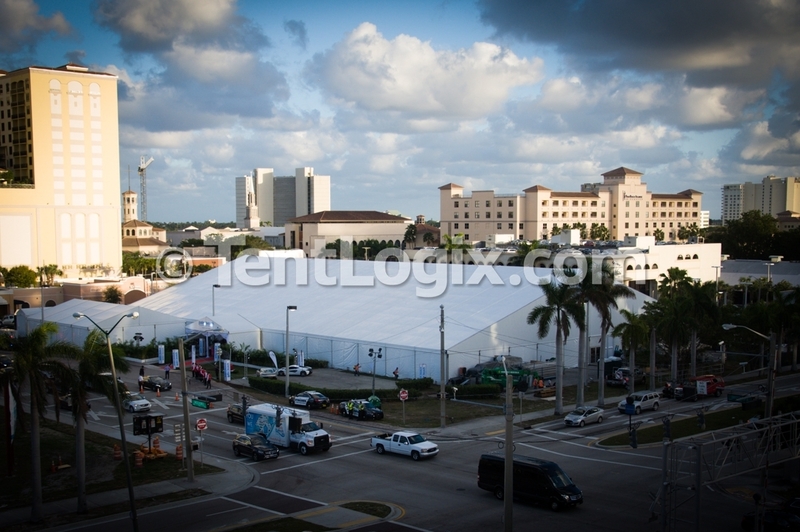 TentLogix proudly supported this event, which boasted more than 17,500 attendees over three days, by providing over 40,000 sq.ft. 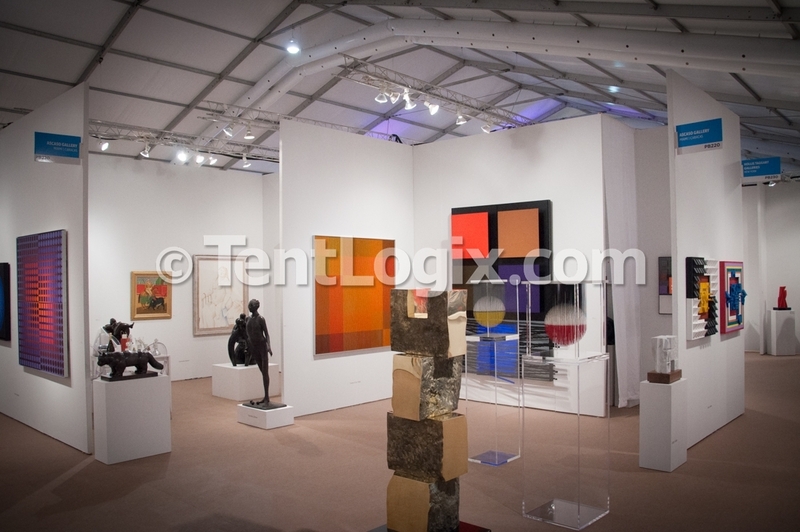 of climate controlled structure.